Fifteen years ago, you entered job search armed with your resume. Today, successful candidates realise that their resume forms just one part of their personal brand. Fifteen years ago, professionals entered job search armed with their resume and their professional reputation. And that was enough, thank you very much. Back then, only celebrities like Oprah or Bono possessed what later became known as a personal brand. Personal branding, we’re being told, is a crucial component of success – and needs to be cultivated by any professional who wants to rise through the ranks in an increasingly cutthroat and unstable economy. Most people point to the Internet as the driver of the personal branding phenomenon. In the past, workers with average skills, doing an average job, could earn an average lifestyle. But, today, average is officially over. Being average just won’t earn you what it used to. It can’t, when so many more employers have so much more access to so much more above average cheap foreign labor, cheap robotics, cheap software, cheap automation and cheap genius. Therefore, everyone needs to find their extra — their unique value contribution that makes them stand out in whatever is their field of employment. Your personal brand is what people say about you when you’re not in the room. And, ironically, you’re not in the room when a recruiter or a hiring manager looks at your resume for the first time. It means you need to be proactive about your personal brand – regardless of whether you’re pounding the pavement daily, while seeking your next gig (an active seeker), or are simply open to a better opportunity if it comes along (a passive seeker). Your personal brand is the unique set of qualifications, strengths, key personal attributes, values, and passions representing your promise of value to your target audience or, in the case of job seekers, your target employers. (Bonus Read: How To Write A Resume That Seduces Recruiters And Hiring Managers). This Is Different To Having An Up-To-Date Resume. In the recruiting world, there’s an old-school hiring method called “post and pray.” As in, you post a job ad and pray that the right candidate applies for the job. This method is considered nearly obsolete by most modern recruiters. Instead, recruiters rely on personal referrals, deep Internet searches, Boolean searches, social searches and repeat business. 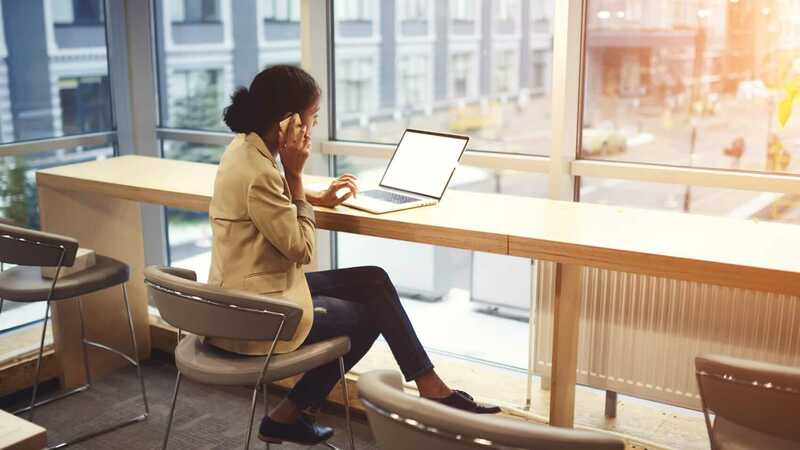 The process of sourcing candidates is now viewed as a sophisticated, artful, personalised, drawn-out dance which has a lot more in common with old-fashioned relationship building than it does with placing bums on seats. Whether or not candidates are actively looking for jobs doesn’t factor into recruiters’ decisions to woo them. For you, it means you’re competing for opportunities even when you’re not in the job market. If you understand this nuance of modern recruitment landscape you can leverage it to your advantage. And it begins with having your personal brand always visible and clearly articulated – both online and off. Your personal brand is the sweet spot where your unique skills, experiences and competencies meet a market need and – this part is crucial – it’s something you enjoy and are engaged in. In other words, it’s a stance which communicates what market problem you solve, how you do it better than anyone else, and why. Think Like A Marketer For A Moment. Imagine you were going to buy a car. You knew what you wanted – something safe, reliable, and fuel-efficient—with just a tad of luxury. If you couldn’t quickly discern the difference between, say, a Honda and a BMW, you’d waste endless hours searching for the perfect car. But thanks to branding and marketing, you know pretty quickly that the ultimate driving machine is not for you. Instead, the car that promises blue skies for our children speaks a little more to your soul. With Personal Branding, It’s No Different. It’s just that you’re the product. Here’s the rub: you don’t have a multimillion-dollar marketing budget. And you don’t have an endless amount of time to pour into your personal brand. Thus, it’s critical that you closely follow a strong strategy – or you’ll end up wasting money and time on activities which seem relevant on the surface, but in reality don’t deliver tangible and relevant results. “Make sure your LinkedIn profile is well-written”. 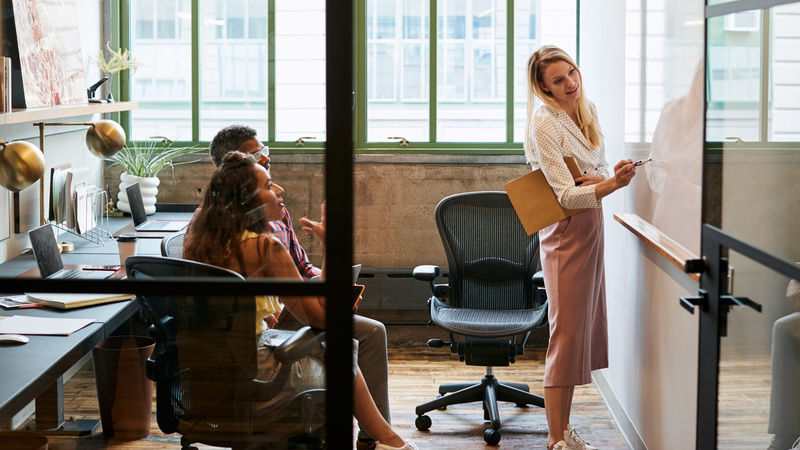 While those nuggets are all true, they add value to your career only when they’re executed within the context of an overarching personal branding strategy. Before you take any of those actions, you need to understand how they fit into the bigger picture. Each layer is home to one or more personal branding components. Outer layers derive their strength from the inner layers. It’s critical, then, that you systematically build your personal branding strategy from the inside – and move outwards. Failure to follow this principle will lead to poor results and a waste of resources. For example, writing content and building your social media presence is largely an exercise in futility until you have understood and articulated your unique value proposition. Without the context provided by a well-defined USP, you have no north point for your personal branding activity. This leads to content which is “everything to everyone” and social media activity which doesn’t result in useful connections. This is also the reason why our resume writing service has a deep-dive USP discovery consultation built-in. 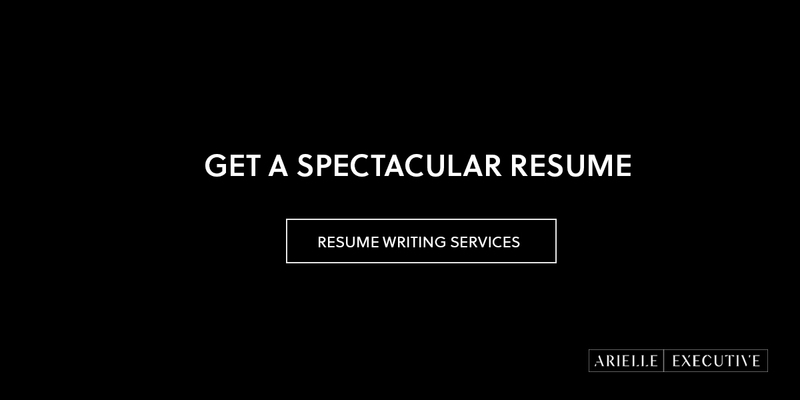 Without the USP, a resume is simply a list of jobs. Also, keep in mind that your personal brand does not have to have all four layers deployed in order to be effective. In fact, having the first two layers in place is enough to put you ahead of 85% of your competition in today’s job market. (Very few people know their USP – and even fewer have a decent resume, LinkedIn profile, headshot and personal website that are congruent with it). It’s time to explore the ingredients of the Personal Branding Onion in detail. After all, how can you build them if you don’t know what they are? 1. Your USP (Unique Selling Proposition). A sound personal branding strategy begins by eliciting, defining and articulating your unique point of difference in the market. Apart from helping you attract the right opportunities, make you more competitive and position you as a candidate of choice and a thought leader, a crisp USP will set the context for all your future personal branding activity. It will help you decide what you should focus on and – more importantly – what you should ignore. Your USP is more than just an insight into your background. It’s a brand promise which speaks into needs of business decision makers; it positions you as someone who uniquely understands their commercial realities and has the capacity to solve their deepest problems. For example, Arielle consultants identify and define your USP by diving deep to look for patterns in even the most disparate strands of your background. They are able to tie together your values, traits, strengths, as well as what often lays beneath the surface to form a commercially meaningful narrative. This narrative is then used as a foundation for elements which form the next layer of your personal brand. Some are brilliant, most are just OK, many are disasters. Most resumes are written to communicate your qualifications, tenure, career progression, duties and accomplishments. While that’s important, it’s not enough to position you as a superior candidate in today’s job market – especially at the senior management/executive level. It has to sell you in the best light possible by defining your unique value, outlining how you can solve a specific set of commercial challenges, and demonstrate your ability to do so in a way other candidates cannot. Furthermore, it has to follow contemporary design principles and use precise, crisp language to tell the story of your career history in an engaging way. While it’s certainly possible to write your own resume, I believe that the best results are achieved with the help of a professional resume writer. When writing your own resume, you quickly realise that you lack the objectivity necessary to build a story out of your career – especially if you have a complex career history and/or you’re looking for a senior role. Everything becomes a big blur. Questions like “what should I say?” and “what do I put where?” begin to boggle your mind. It’s easy to spend days going around in circles, adding and deleting sentences without making any visible progress. 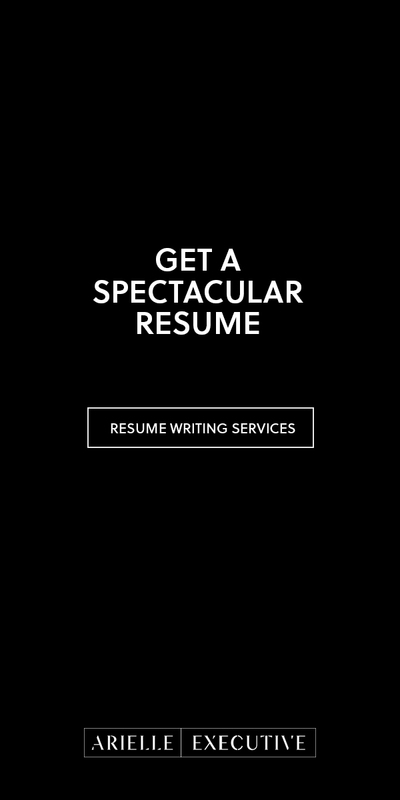 Nonetheless, if you choose not to have your resume professionally written, I do recommend that you invest time into improving it yourself. I have published a number of guides on the topic – start here and here. Personal branding goes far beyond writing achievements on a resume. It’s a process which begins with articulating your value, then disseminating your key messages across your resume, LinkedIn profile (and other social media accounts) as well as your personal website and relevant niche websites. Our job is to design, plan and manage touchpoints of your personal brand. Neglecting your LinkedIn profile is like neglecting to exercise: you can get away with it for a while, but doing so will lead to unpleasant long-term problems. (Bonus Read: 3 Elements Of An Irresistible LinkedIn Profile Summary). People often ask me why they need a LinkedIn profile. A resume is sufficient, right? Your resume and your LinkedIn profile are key pillars of your personal brand, but they play different roles. While your resume focuses on the facts, LinkedIn offers room to expand on your USP, showcase your personality and offer more context to your experience. 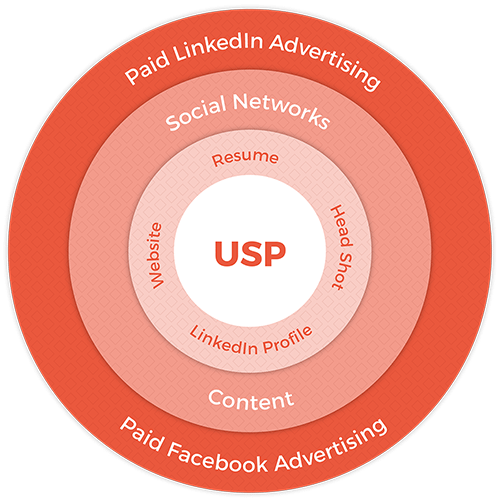 Also, in the context of passive job search, the process works in reverse: your LinkedIn profile is often the first touchpoint of your personal brand with recruiters. If they like what they see, they might request your resume. Ah, photography. It’s a topic I’m passionate about, and one which I wish more people paid attention to. The photograph on your LinkedIn profile is the digital equivalent of a business suit. It’s one of the first things that people notice about you. Would you walk into a job interview in a suit that you made yourself, or that was wrinkly, stained or ill-fitting? Why, then, would you have a photograph on your LinkedIn profile that is amateurish, is badly cropped, contains an arm which probably belongs to your ex-wife, poorly lit and is dominated by an expression of your tension and unease? Still a relative rarity among corporate professionals, I expect personal branding websites to become one of the highest points of leverage in 2018. A personal branding website provides yet another touchpoint for your personal brand and creates a strong foundation for your future content marketing efforts. A website is also usually the most expensive element in one’s personal branding mix. While it’s certainly possible to build a low-cost website using a platform like Wix or Squarespace, I’m yet to see a finished product that was built using these platforms that would add to, instead of detracting from, someone’s personal brand. In my opinion, even when using these platforms, it’s necessary to hire a professional designer. A DIY job typically leads to ordinary results. 6. Content & Social Media Presence. Content and social media work hand-in-hand to amplify the voice of your brand. One article, written by you, and shared by 100 people in your network, then shared by just 50 of their followers places your brand in front of 5,000 professionals. It’s public speaking without the need to pick up a microphone. Beyond reach, a strong content and social media strategy builds credibility. By publishing content, you can show what you know about current challenges, opportunities, and analyses from your industry or function. Content allows you to engage with peers, influencers and decision-makers, whilst building awareness of your personal brand. In order to be successful, your content must speak to your audience’s needs, interests and pain points. Make sure you get clear on who your audience is before you begin publishing. Before you hit “Publish” anywhere, ask yourself whether the piece you’ve just written passes the “New York Times” test. In other words, would you like to see it published on the front page of the New York Times, with your name in the byline? If your answer is “no”, continue editing. Don’t add noise. Add value. Your content needs make a difference to your niche. It must distil original ideas, stimulate discussion and provide context on topics of interest to your audience. Experts all over the Internet are pushing insincere self-promotion over authenticity. If anyone tells you that crafting a slick headline matters more than expressing a valid, passionate point of view, run in the other direction. 7. Paid Social Media Campaigns. The final (and outer) circle to my personal branding “onion” is paid social media promotion. Perhaps the most famous example of paid outreach for job search is that of advertising copywriter Alec Brownstein, who ran a $0.15 pay-per-click Google Adwords campaign to land a job at a preeminent global advertising agency. Hiring me is fun, too. From the ad he linked to his personal website. While that worked in the advertising world, how can paid outreach work across industries? 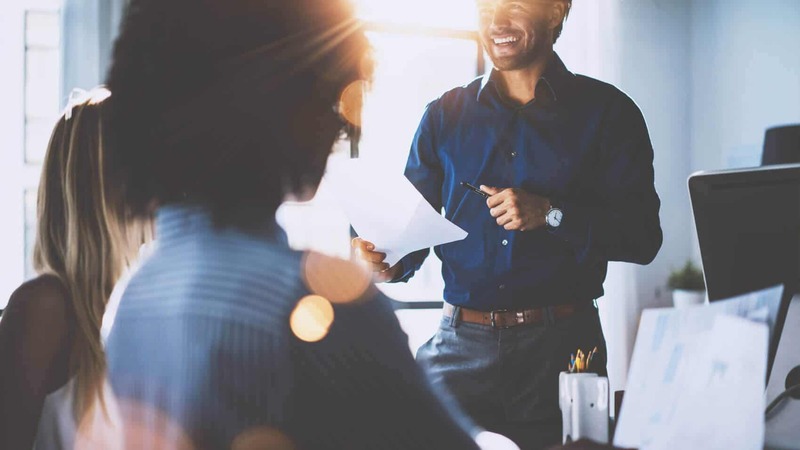 Let’s say you’re a CFO who has successfully managed a number of M&As over your career and you’re ready for your next challenge. 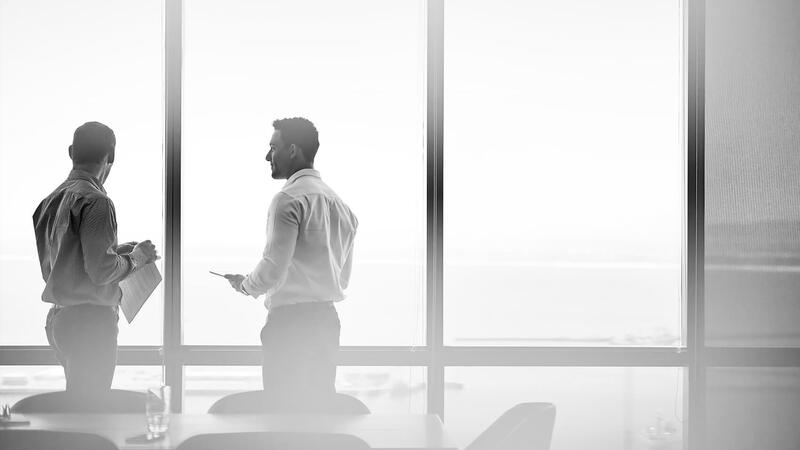 Wouldn’t it be great to get a foot in the door with 50 C-level executives from ASX-listed companies to discuss whether opportunities exist and whether you’re a good fit? Use that time to write a comprehensive 20-page document, titled “How To Navigate M&A’s Successfully: Essential Guide For CEOs”. Draw on your experience; include case studies, share stories. Put your soul into it. Go on Fiverr.com and pay a graphic designer $100 to make it look professional. Upload it to your LinkedIn profile as a post. Create a paid LinkedIn advertising campaign, targeting all senior business leaders in Australia (or you can be really specific – e.g., all C-level executives at PwC in Sydney). Run the campaign for 1 week. It should cost $300-$500, depending on targeting. After the campaign ends, check its statistics section. It will show you who shared the post, who liked it and who commented on it. If someone did that, you have probably made an impression on them. Do your homework – who are they? What company are they at? What challenges are their companies dealing with at the moment? Find them on LinkedIn and engage. Be artful in your approach. In some instances, a direct InMail may be the best option. In other instances, you’ll need to warm the relationship up over time via comments. This method, of course, merely gets you in the door. There’s still a considerable distance between that point and a job offer. This distance, however, is much easier to traverse if all of your personal branding elements are deployed. The biggest mistake I see people make with their personal branding efforts is a lack of strategy. Most people start out haphazardly: they create a LinkedIn profile, write a blog post or, perhaps, send out a few Tweets. While doing this may seem like progress, in reality it’s usually a waste of time. Without a structure and a strategic focus, these activities lack power. The second biggest mistake is a failure to leverage digital tools. In today’s world a resume is a small, but vital element of a personal brand. You need more than just one element deployed in order to have best opportunities knocking at your door.